Single-breasted mantle type SLIM FIT - fitted to the body. 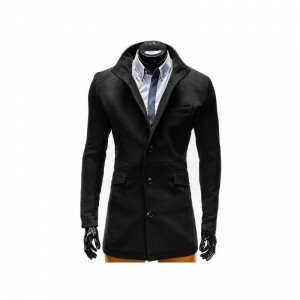 Coat fastened with buttons, cut at the wa.. The quintessence of a fashionable and elegant coat model. 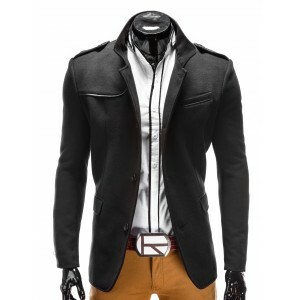 The AUGUSTIN coat is characterized by a st..